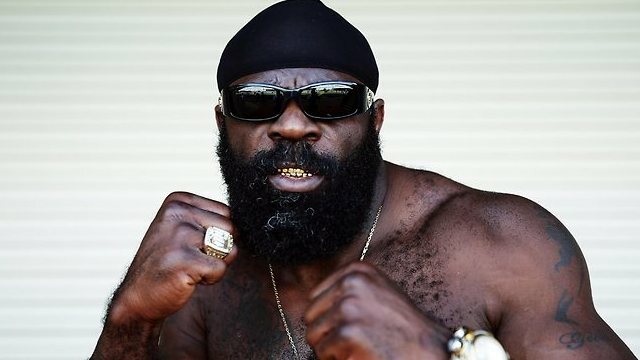 Mixed martial arts fighter Kimbo Slice died Monday, according to the MMA organization that represented him. He was 42 years old. Local media reports said that Slice, whose real name is Kevin Ferguson, had been hospitalized earlier Monday. His official website also confirmed his death. Sgt. Carla Kmiotek told police in Coral Springs, Florida, did not receive any police or EMS calls to Slice’s residence before he was hospitalized. There is no police investigation, she said. Disclosure (DJ set), Big Gigantic, Damian Lazarus and More Top The Elements Lakewood Fest Line-Up!